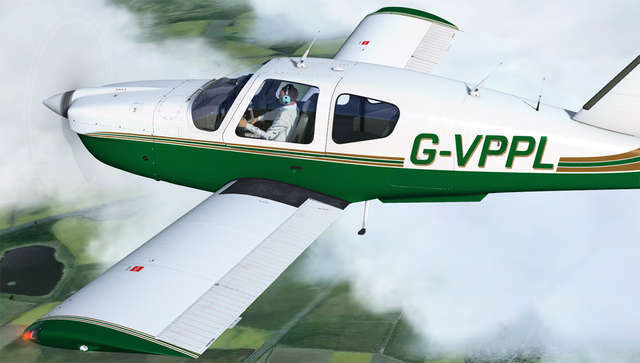 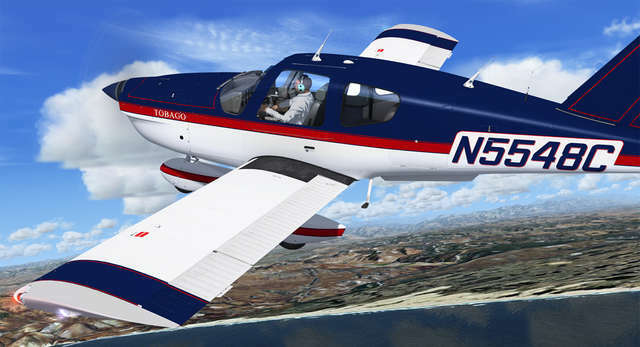 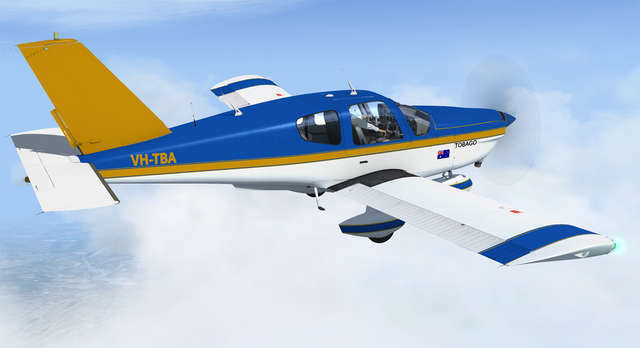 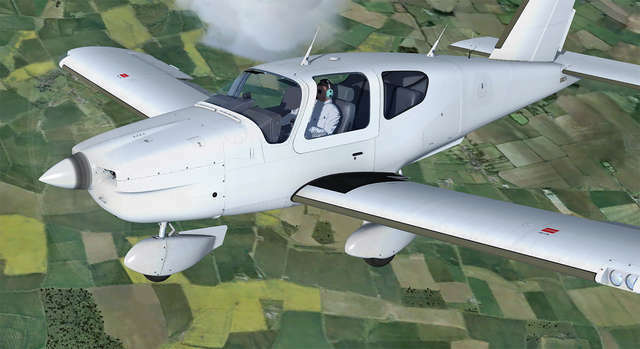 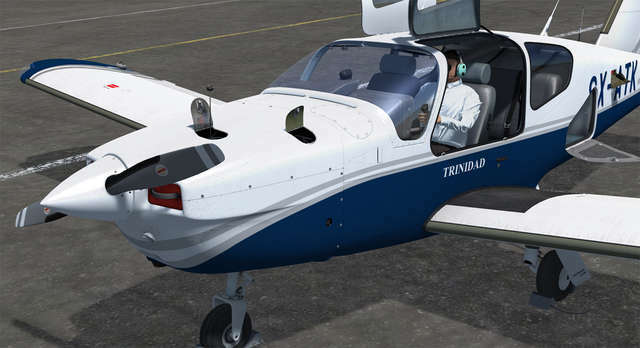 The Socata TB-10 Tobago and TB-20 Trinidad are General Aviation aircraft with spacious and comfortable cabins providing seating for up to five people and have proved popular for touring and instrument training. 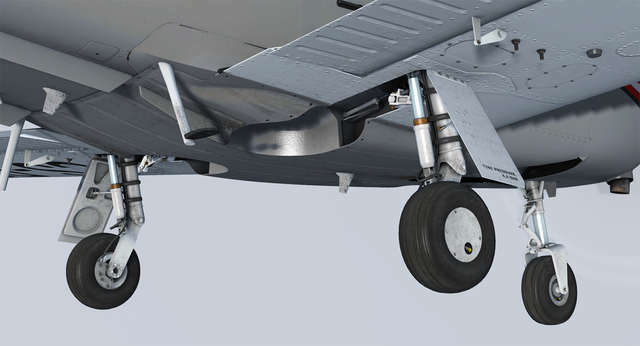 They are all-metal, cantilever low wing, single-engine aircraft with two ‘gull wing’ doors and access to the baggage compartment is through a door on the left-hand side of the fuselage. 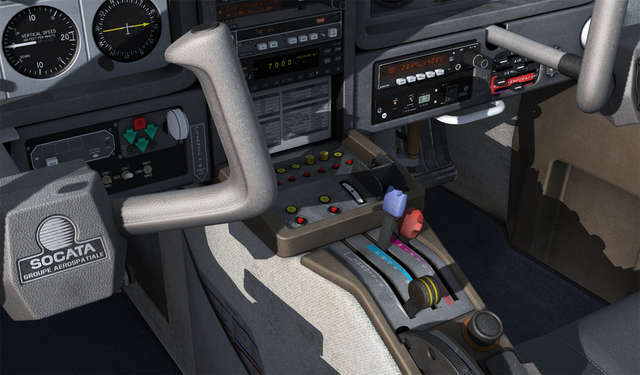 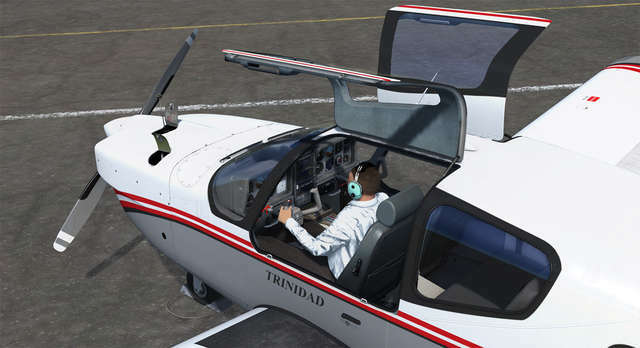 The TB-10 Tobago and TB-20 Trinidad feature highly detailed and accurate models, 4096 x 4096 textures with bump and specular mapping for stunning clarity, numerous animations including passenger and baggage door, cockpit window, sun visors, oil cover and dipstick, and a variety of ground equipment including chocks, covers and tie-downs. 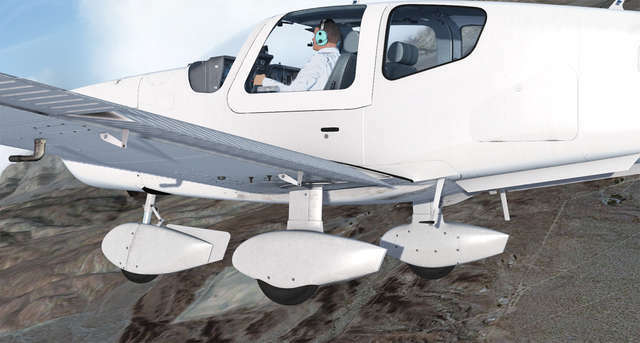 Accurate flight dynamics tested by real-world TB-20 pilots and authentic sound sets for both engine variants complete this extensive offering. 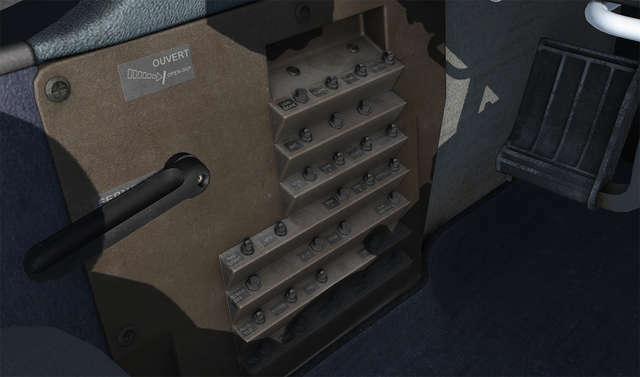 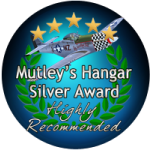 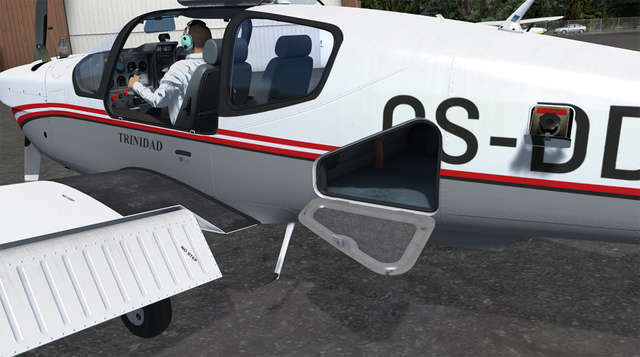 See the Detailed Description for more aircraft details! 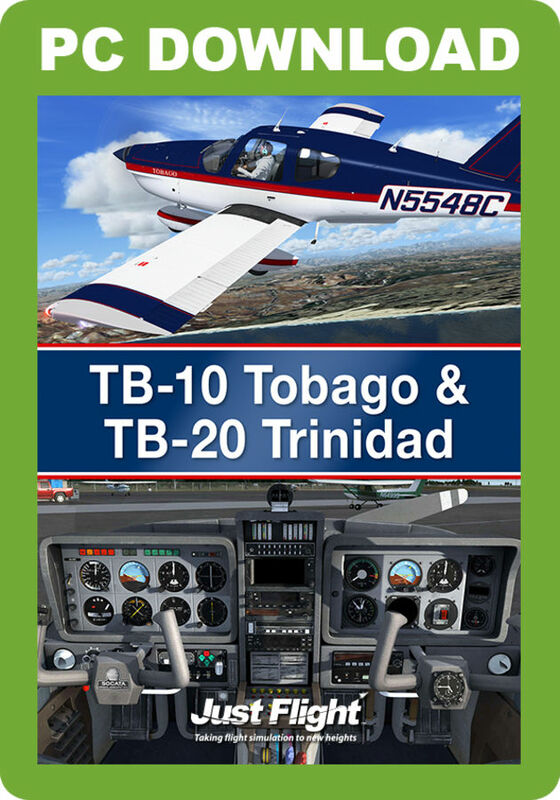 This fully featured demo is limited to ten minutes of flying time and 1500ft AGL, and includes one TB-10 livery (N5548C) and one TB-20 livery (G-VPPL). 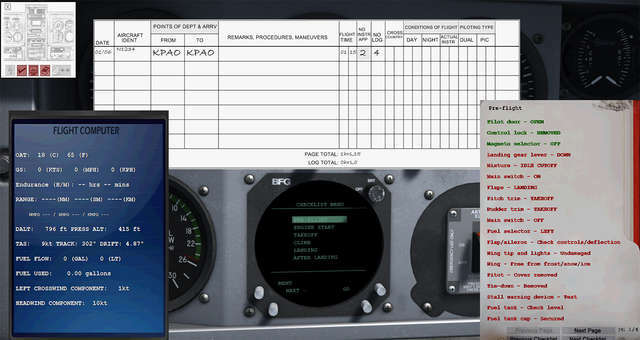 Please note that this demo MUST be uninstalled prior to installing the full product. 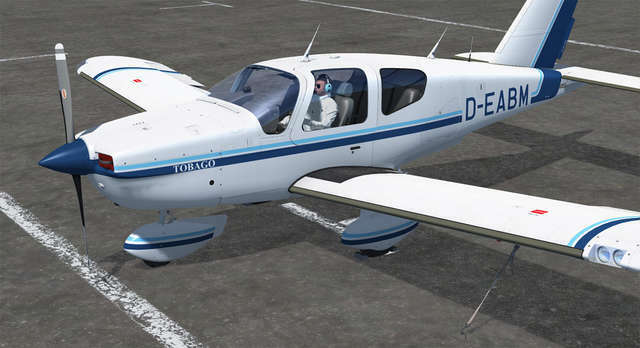 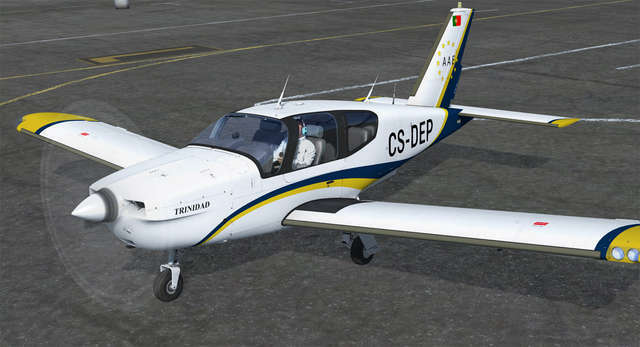 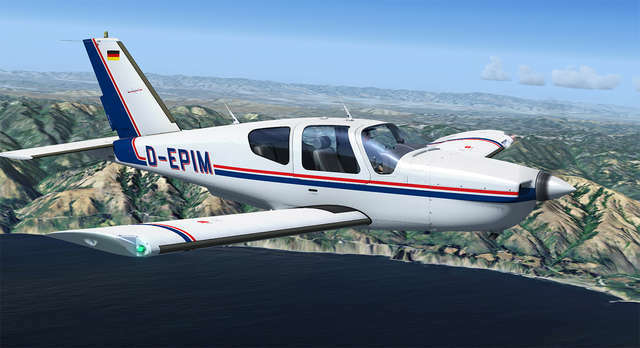 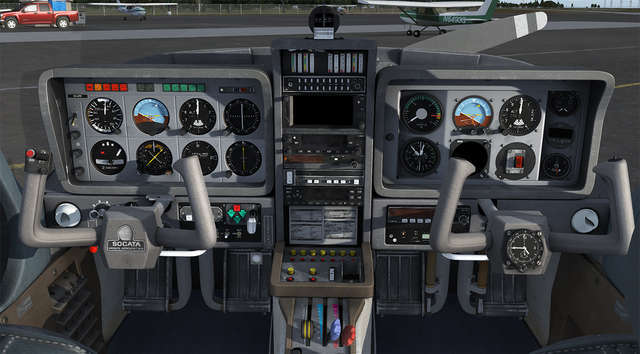 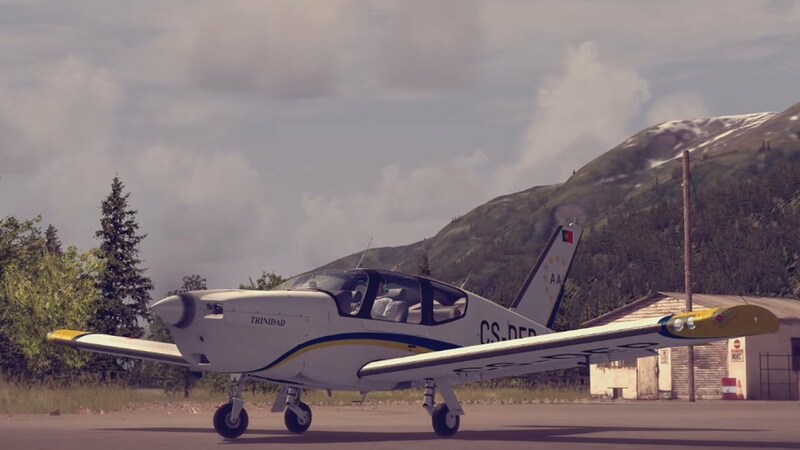 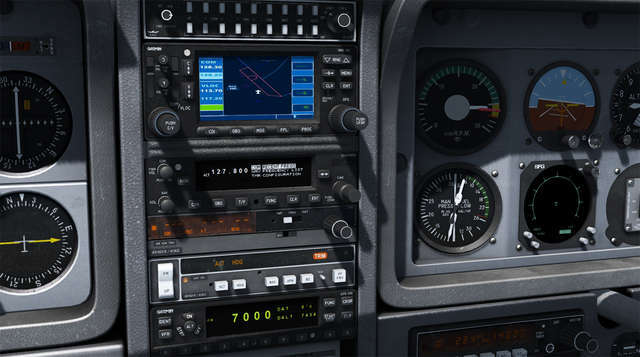 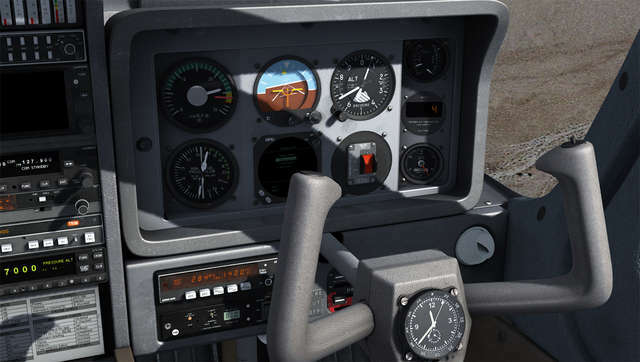 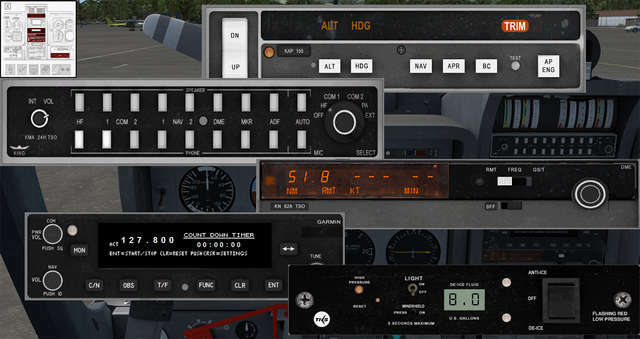 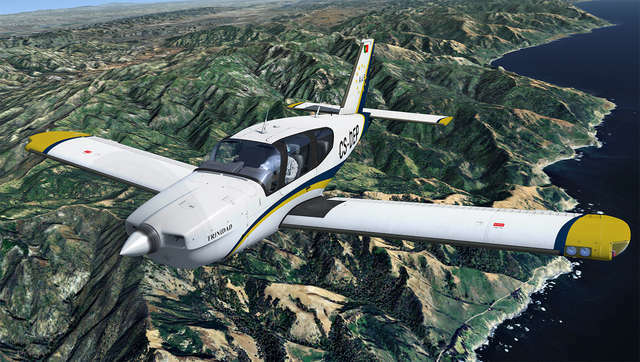 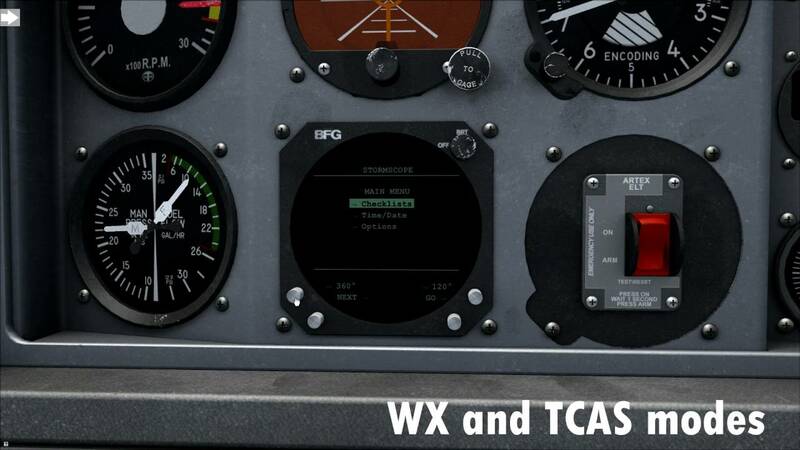 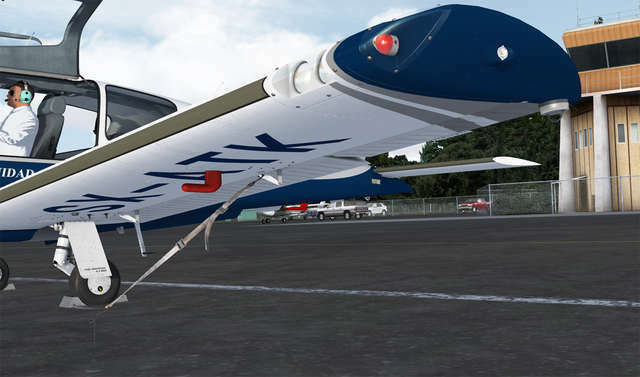 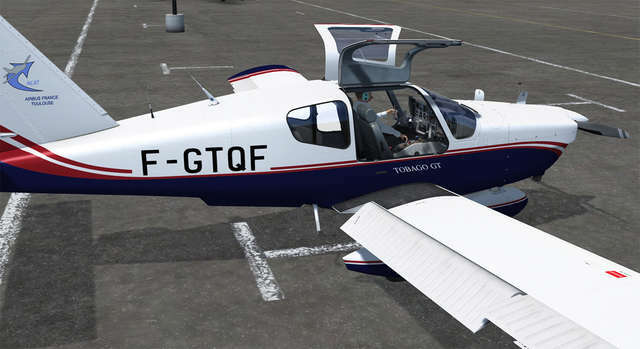 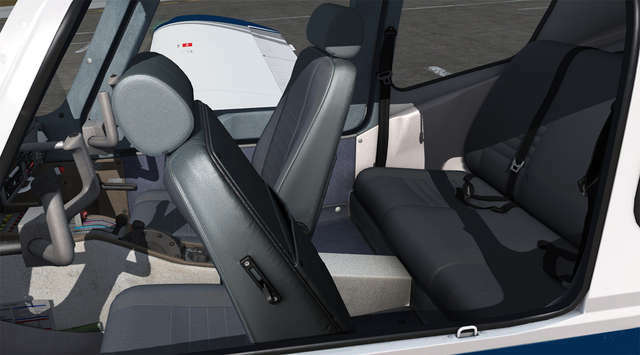 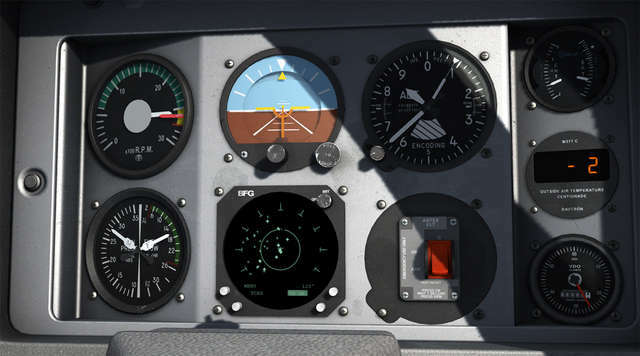 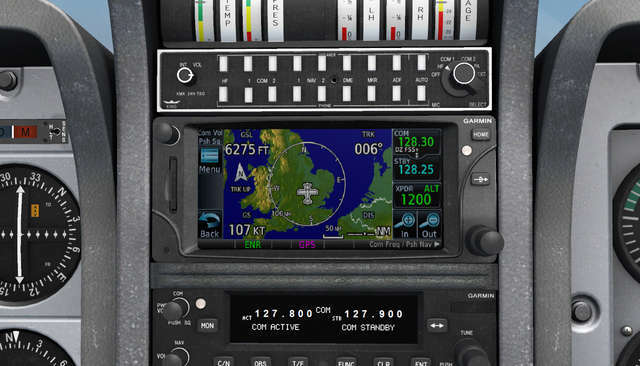 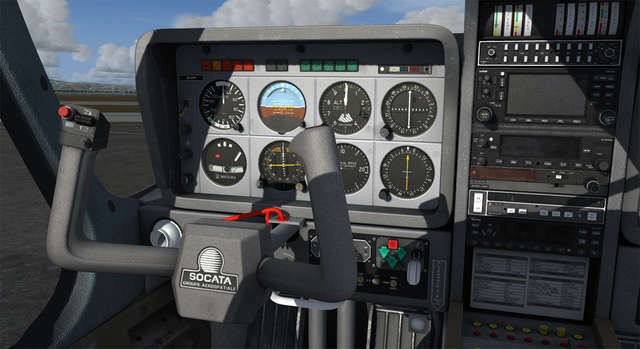 This Just Flight GA collection features accurately detailed models of the Socata TB-10 Tobago and TB-20 Trinidad with stunning HD textures, a full complement of IFR-capable cockpit avionics, smoothly animated 3D instrumentation and custom-coded fuel and electrical systems. 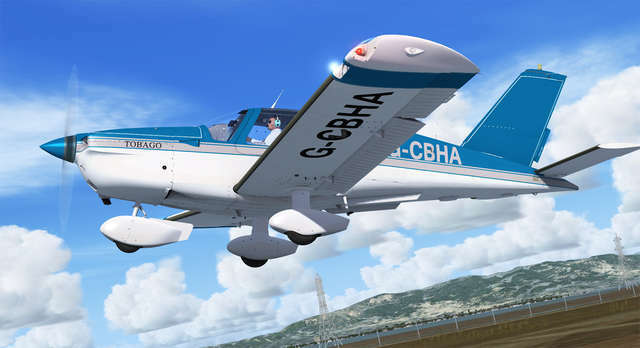 Five paint schemes are provided for each aircraft and other features include numerous 2D pop-up panels, custom sounds, accurate flight dynamics and a towbar system for manoeuvring your aircraft on the ground.